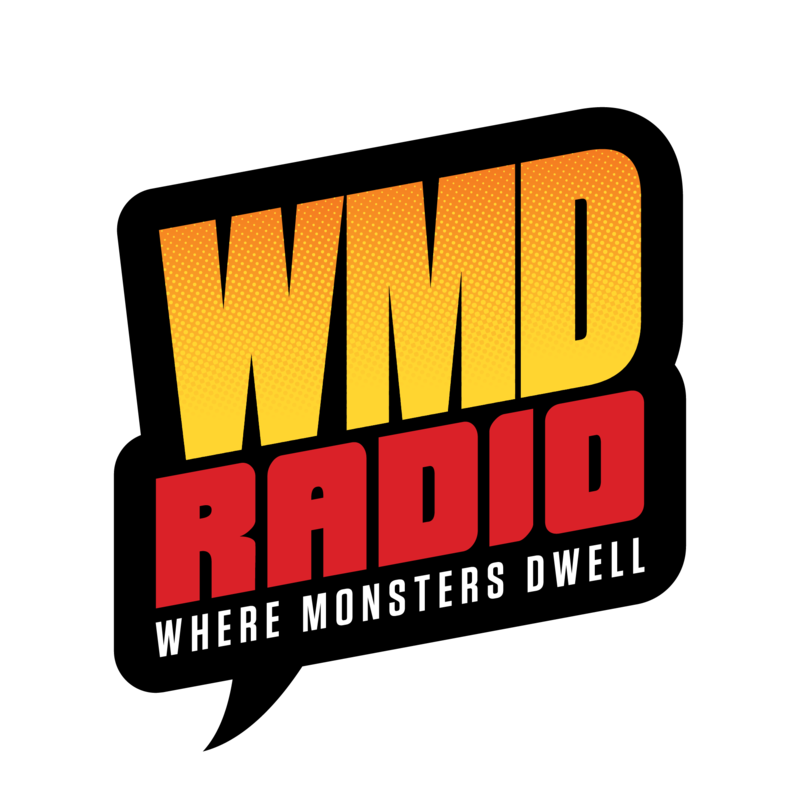 WMD Radio special-weekend-edition! 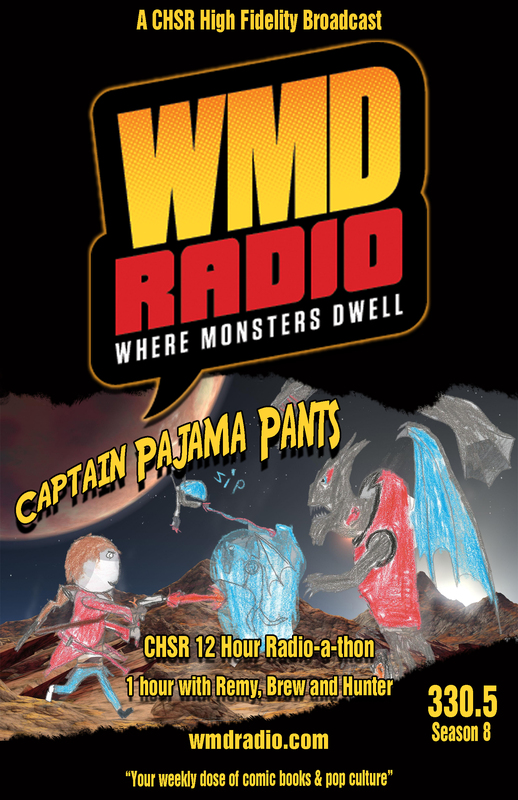 Remy and Brew were up at the station on Saturday, March 28th to participate in CHSR 97.9FM‘s 12-hour “Radio-a-thon” in support of this year’s FunDrive campaign. We even had a very special guest on hand to help us keep the discussion interesting – thanks Hunter! FunDrive 2015 runs through April 11th and you can show your support for YOUR community radio station by visiting their Indiegogo page and making a donation. No matter how small, every dollar counts. Spread the word by clicking sharing, tweeting or good old fashioned word of mouth!